OUR GOLF, YOUR WAY: Ayrshire's five Scariest Holes! 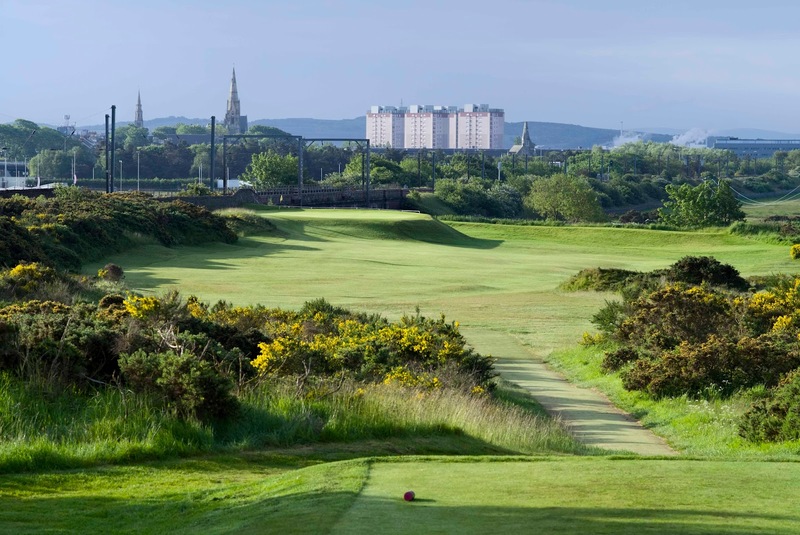 It's a spooky time of year and we thought we would share some of Ayrshire's Scariest holes. Tough tee shots, dangerous greens and coffin bunkers. What hole would frighten you the most? 1. Trump Turnberry's new par 3 9th hole, measuring 248 yards from the championship tees across rugged coastline. Would you make par? 2. 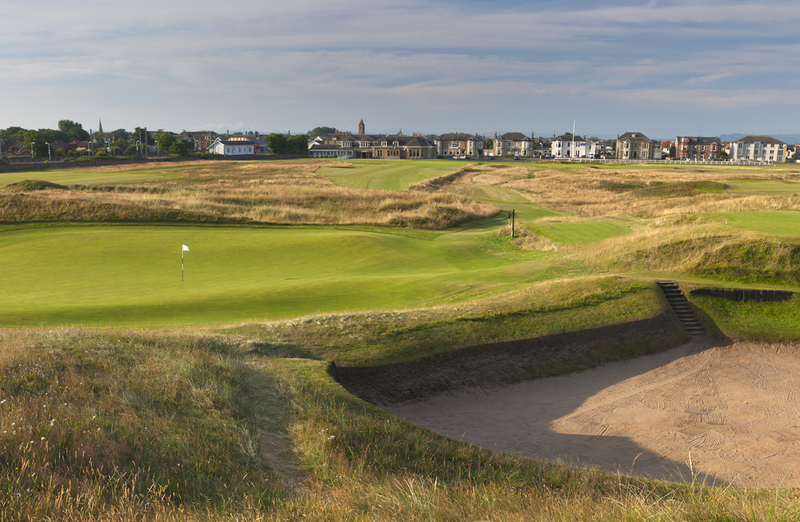 Dundonald Links par 4 16th hole, No.1 on the stroke index and with the railway on the right, two huge bunkers waiting to catch your tee shot and a tough sloping green, this is a true monster hole. 3. The Postage Stamp at Royal Troon, measuring only 123 yards long but with a bunker aptly named 'coffin' it says it all! 5. Prestwick's par 4 17th hole named the Alps. The oldest championship hole in golf! These holes have caused nightmares to golfing visitors from across the globe, as well as locals who face them week in week out. Are you brave enough to take on the challenge of Ayrshire's scariest holes? ?